With an average air temperature of 80 degrees fahrenheit (27 degrees celsius), the Dominican Republic is an ideal place to call home or perhaps to relocate your business. The relative ease of establishing personal residence here is a huge plus, and there are decided advantages to doing business here as well, including the low-cost of labor and a stable government eager to help. We love the Dominican Republic and are proud to call it home. We will happily assist you in fulfilling your dream of owning a piece of this magnificent country. 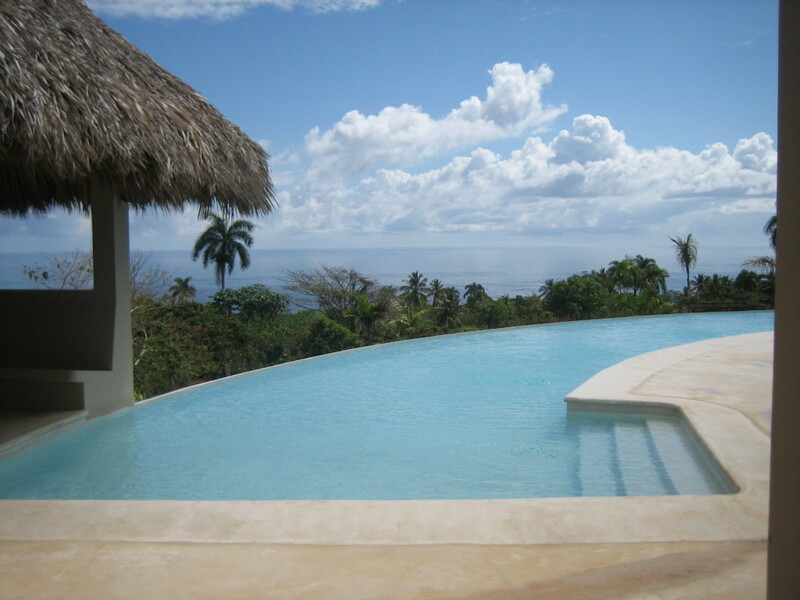 Although we specialize in North Coast real estate, we also have expanded our expertise to include the areas of Punta Cana / Cap Cana / Bavaro, La Romana / Casa de Campo and even the mountain towns of Jarabacoa / Constanza. In short, we know the country from end to end and have agents with local knowledge anxious to assist you. You may contact us via email or simply fill out our online form with the details of what you are seeking. Rio San Juan: Enjoy the Local Fish!